Video Blog with all things SimCity from Cheats to How-To and Tutorial videos. With SimCity Finally Offline, Comes The Mods! Now that SimCity is finally offline, it looks like it can properly modded and the Mods are starting to pop on Simtropolis. 76 Mods - and modders are updating these all the time. 6 Buildings - mostly growables & transportation for now. 215,636 - number of mod downloads since 4.2013. 65,247 - number of building downloads since 9.2013. Mod Highlight: MaxisGuillaume having modded 6 mods himself. Including the Extended Worker Data in Rollover Mode. Screened below, which can show many workers each Civic, commercial and industrial can have. Along with displaying how many shoppers and tourist commercial can have. And the same for residential buildings, as it shows the current number of workers, shoppers and kids and students. 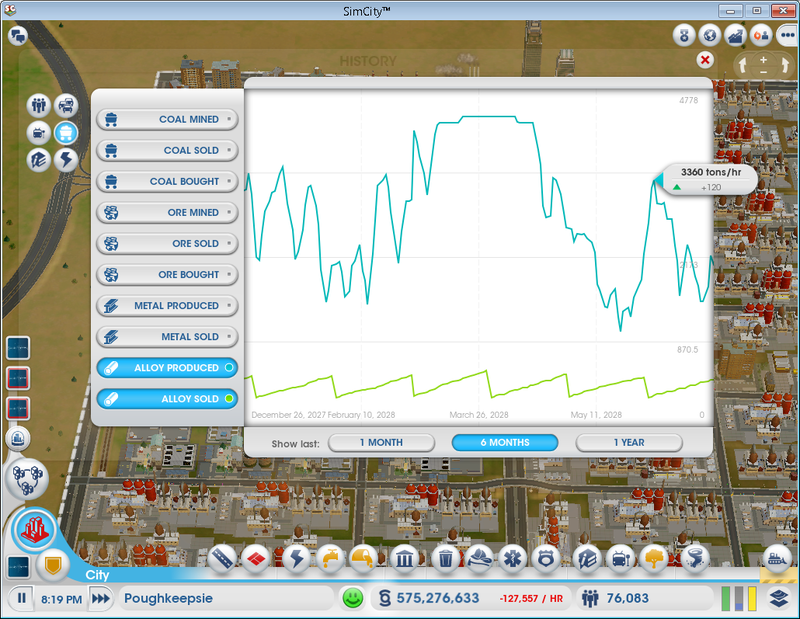 Mod highlight: Do you miss those information graphs from SimCity 4? Thanks to schaefjw from Simtropolis their back with the Trend Pack. Screened on the right, the mod features online global market in game access. And with offline play comes 20+ trends to view in game. All trends work just the live global market panel with the change rate too! Installing mod is fairly easy. Beginner Steps Below. 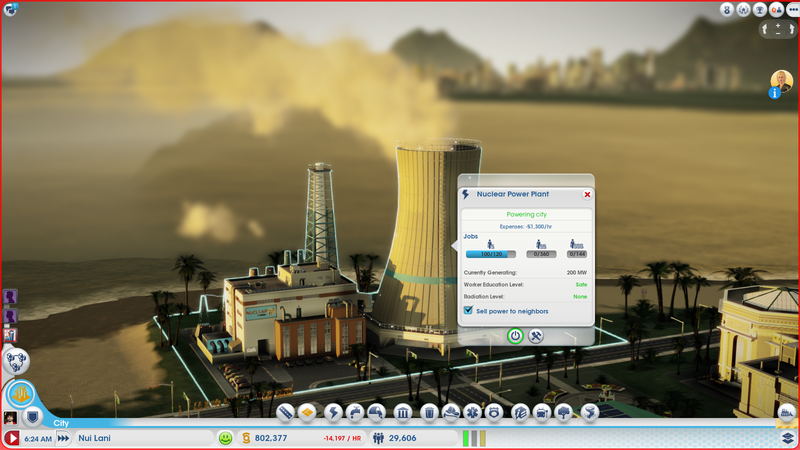 Download mod - From Simtropolis is recommended. Unzip/extract files to the SimCity Data Folder. This folder is located in the Origin Games Folder in under program files in windows. After locating this folder find the SimCity Data folder in the SimCity folder to extract to. And here's the offline promo video/tutorial for the new offline mode. An Underground City In SimCity 2013 COT? on the global market. The basics: Read The Post. Don't know what changed in update 2.0 check out the video review & patch notes. Plus with update 3.0 coming out very soon, i'll be on the lookout for a good video review for it. Update 2.1 Fixed City Processing: Fix for some issues that have caused cities not to process. Updated 2.2: Addressed a number of crashes. Toddlers have arrived In The Sims 4! Latest topics for the forum "Updates"
Check out the newest trailer for SimCity 2013. It was just released on Jan 8th 2013.